Monday nights kids up to 12 eat for only $0.99! Enjoy an extra $1 off the Senior price! And lots of variety! That’s why you come back here, one of the best places to eat in Minneapolis, again and again. We’re family owned, Minnesota grown, and we love taking care of our guests – whether locals or visitors. Unlike other buffet style restaurants, we offer more than just fresh, healthy ingredients. Our salad bar, for example, is 50′ long! Packed with so many vegetables and salad toppings, the possibilities are endless. With so many fresh fruits and vegetables to choose from you always find just the thing to satisfy your hunger. 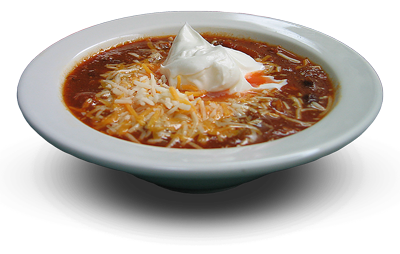 And when you want something hot and comforting you know you can count on our homemade soups and bakery, as well as our weekly hot entrée specials. Want to eat out but still eat healthy? That’s just our thing! If you haven’t dined with us before, we invite you to bring your family and friends to find out why others are calling Q. Cumbers one of the best restaurants in Minneapolis. You don’t have to starve yourself to be healthy. Join us tonight for a healthy dinner!